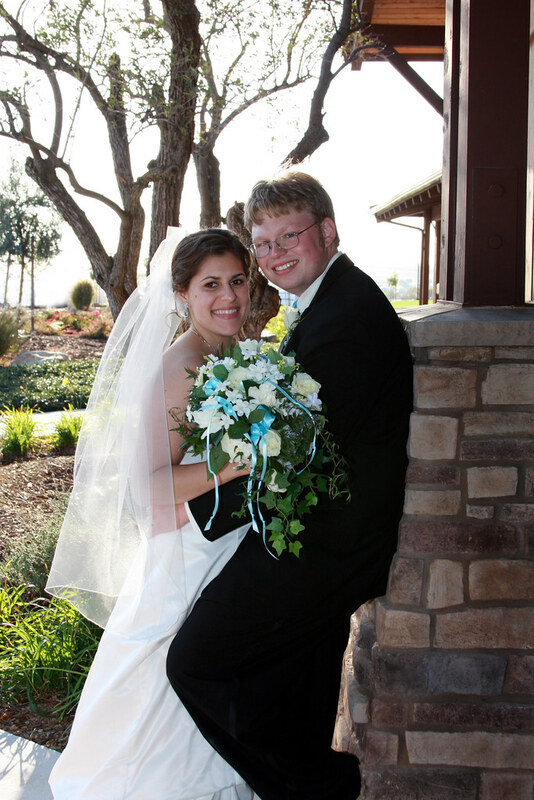 Today is mine and Joshua’s 6th wedding anniversary. We are also celebrating 12 years of togetherness. We’ve been in Anaheim since Thursday, and today we’ll be at the happiest place on earth. We’re starting our day with the Walk in Walt’s Footsteps Tour, and then late we have dinner reservations at Blue Bayou, the same place where Joshua proposed to me 7 years ago.